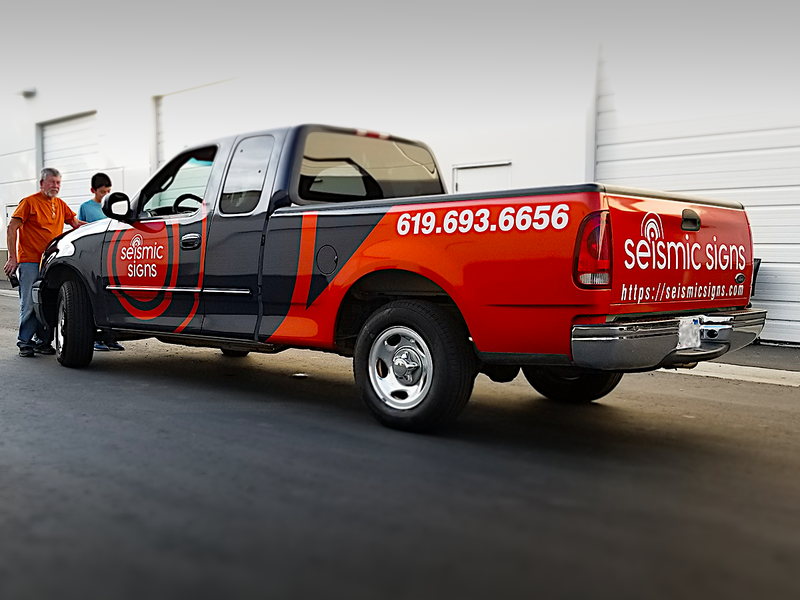 If you use your vehicles to deliver products or travel to installation sites, company branding is a necessity for credibility and professionalism. Vehicle graphics identify your products or services to your customers and assure them that you are in the business for the long term. They also provide the best advertising in your local areas wherever you drive or park your vehicles. 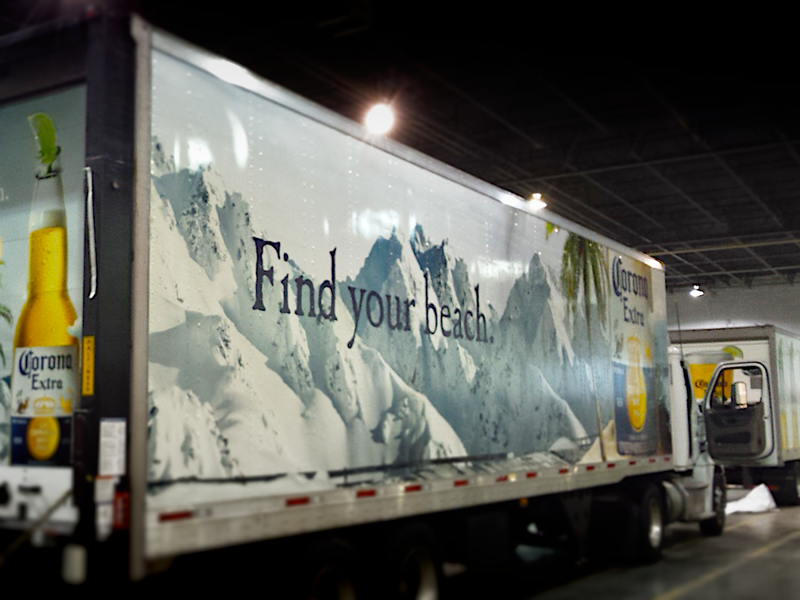 They usually incorporate larger-than-life, eye-catching photos, illustrations, or logos on full color printed vinyl and applied to trucks, vans, or other service vehicles. 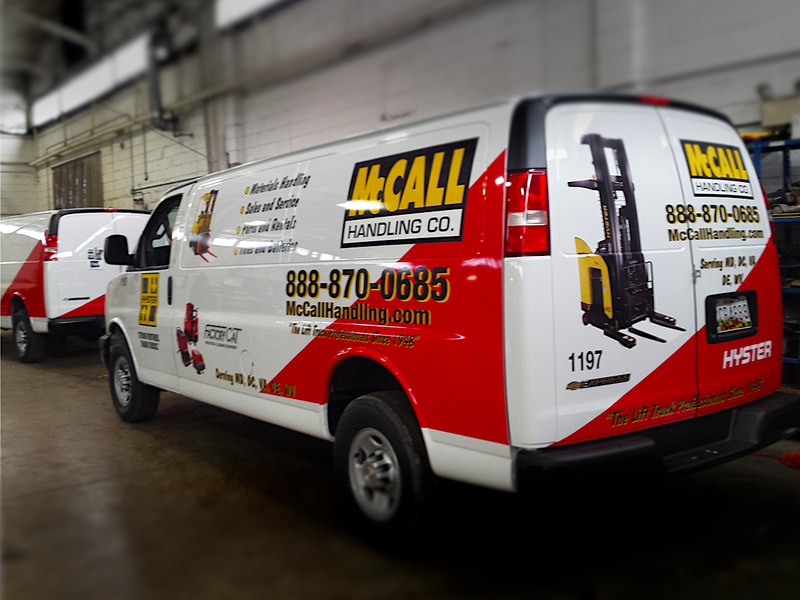 There are many ways to apply vehicle graphics that fit within any budget and you can easily upgrade as your business grows. Vehicle graphics are permanent, but can be removed without damaging your paint job. 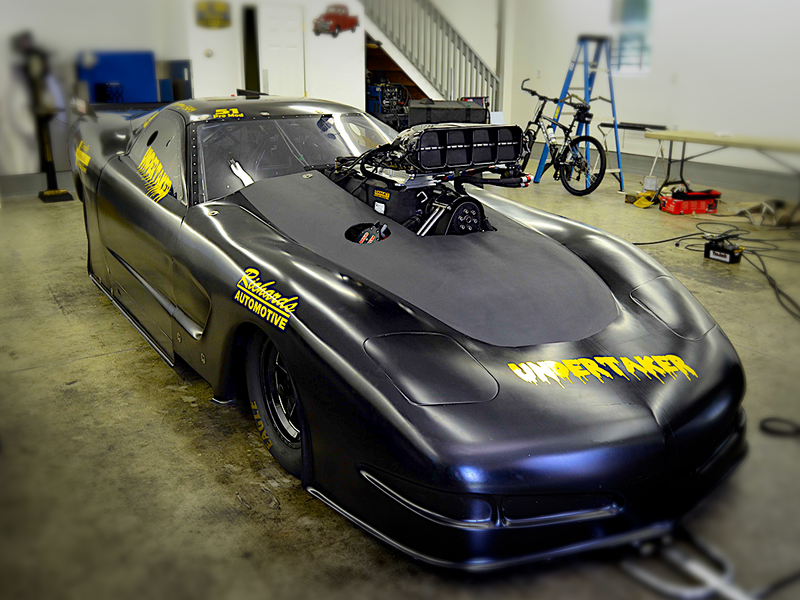 In fact, vehicle wraps can protect the original paint from scratches, fading, and weather damage. 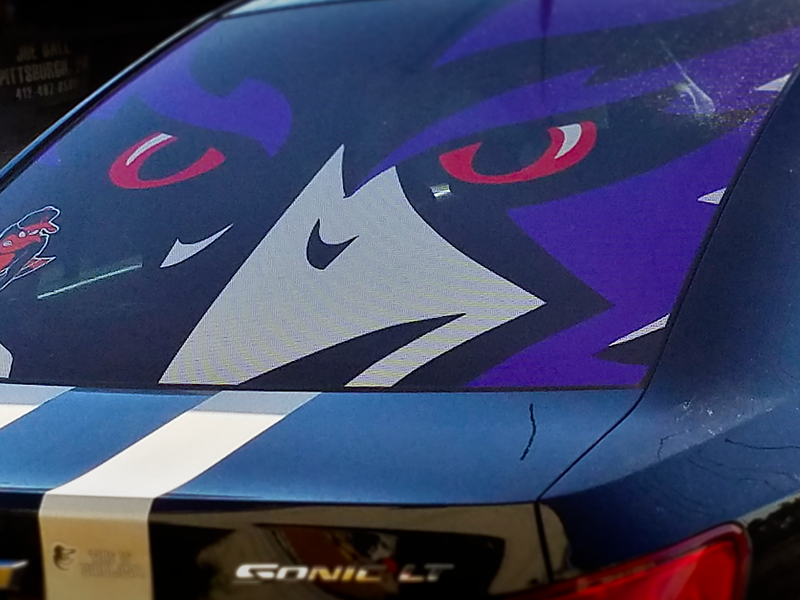 Whether you want to completely cover your vehicle in custom-designed imagery or change the color of your car to match your company colors, full vehicle wraps use high quality, long-lasting cast vinyl that conform to the contours and details of your vehicle. It is a process that requires meticulous and precision work, but the results truly transform your vehicles. 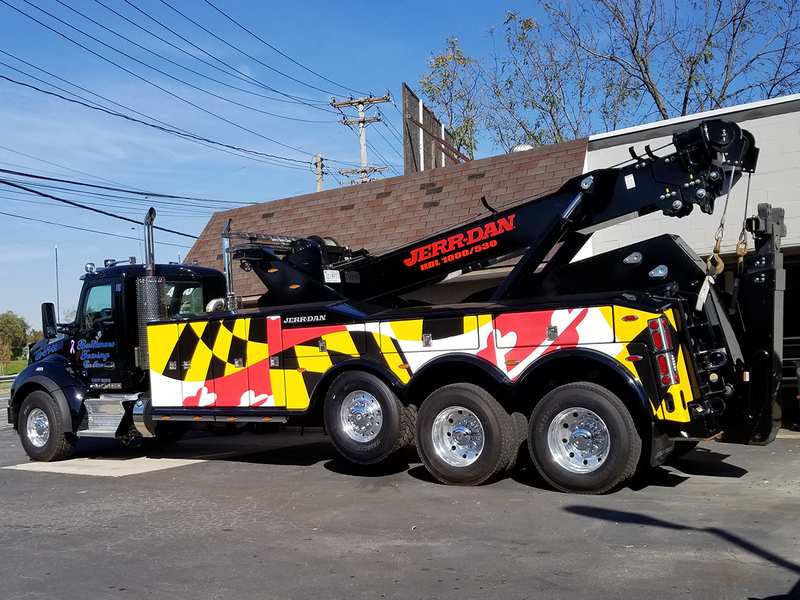 If you don’t have the budget or the time to take your vehicles out of service for an extended period, a carefully-designed partial wrap could fit the bill. 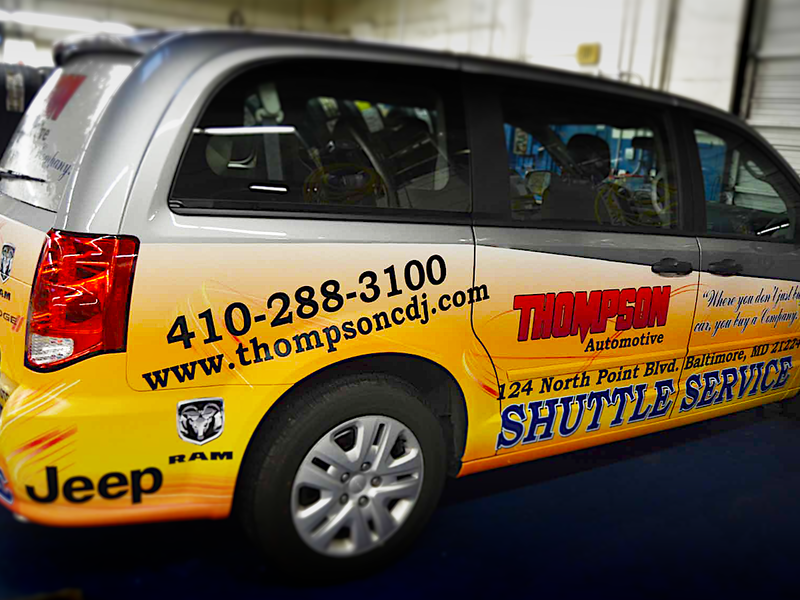 Smaller areas of your vehicle are covered in printed or colored wrap material, and can be augmented by cut vinyl lettering, logos, or decals. Maximize the advertising space on your vehicle by utilizing window perforated mesh. You can still see out the window through its specially designed pattern of holes, and yet the graphics can be clearly seen on the outside. 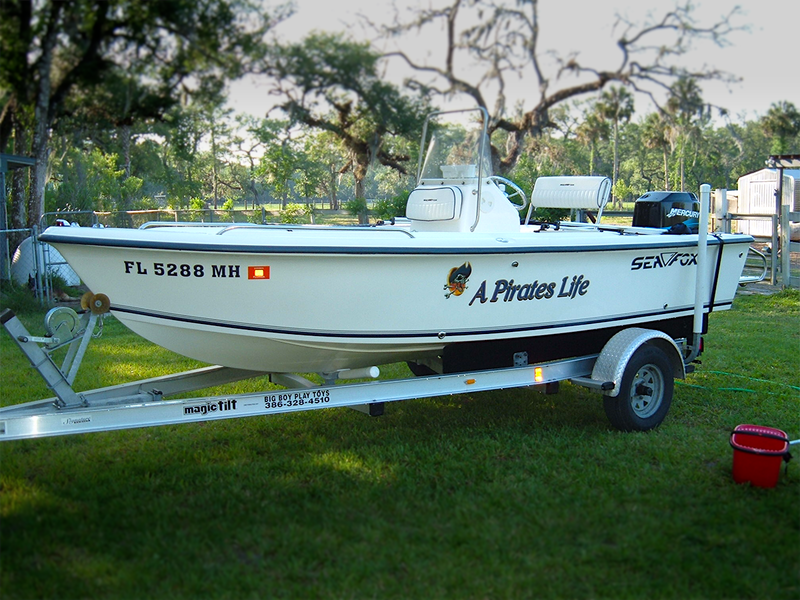 A combination of clear or opaque vehicle decals and cut vinyl lettering or logos can be used to brand your vehicles. These cover even less of your vehicle, but can be just as effective when strategically placed and designed around the existing color and shape of your vehicle. If you use your personal car for business purposes, magnetic vehicle signs are the easiest, most affordable, and durable temporary solution. 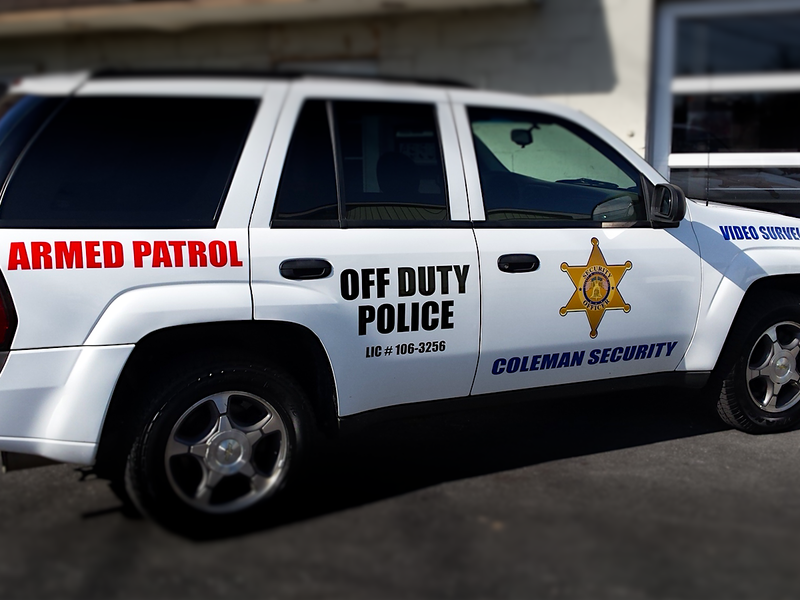 They are available with a full color printed vinyl overlay or cut vinyl lettering option. These promotional items are great giveaways and allow your customers, family and friends to show their support for your business. 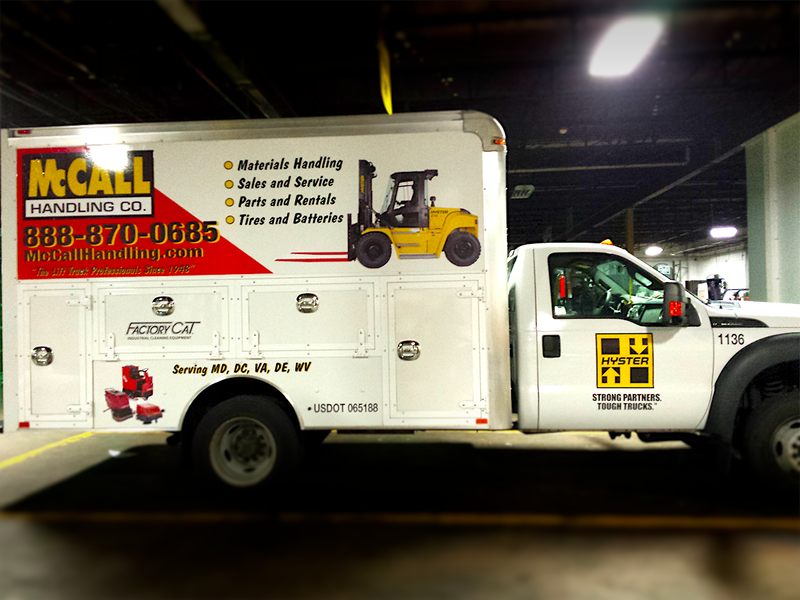 Taking Care of Your Vehicle Graphics Vehicle graphics are designed to last decades with the proper care. To get the most out of your vehicle graphics, you need to treat it with proper cleaning and maintenance to keep it looking its best. Although the vinyl is pretty durable, harsh abrasives and chemicals can eat away at the surface and remove ink. Wash the vehicle as soon as it gets dirty. The longer the dirt sits on the graphic, the harder it will be to remove. Avoid car washes that use scrubbing brushes and use touchless methods instead. Start by rinsing off as much dirt as possible with a hose. Pressure washing can be used if water pressure is below 2000 psi, temperature is below 180 °F (80 °C), a 40° wide angle spray pattern only is used, and the spray nozzle is kept at least one foot away from and perpendicular to the graphic. Next, use a wet, gentle detergent applied with a soft, dirt-free (no grit) cloth or sponge. Rinse with clean water and use a silicone squeegee to remove the water and avoid spotting. For stubborn dirt like insects, bird droppings, or tree sap; soak the spot in hot, soapy water first. If you need to use stronger cleaners, test in an inconspicuous spot first and avoid vigorous or hard rubbing. Prolonged exposure to the elements can degrade the vinyl over time. It is highly recommended to keep your wrapped vehicle indoors and covered or out of direct sunlight when not in use.